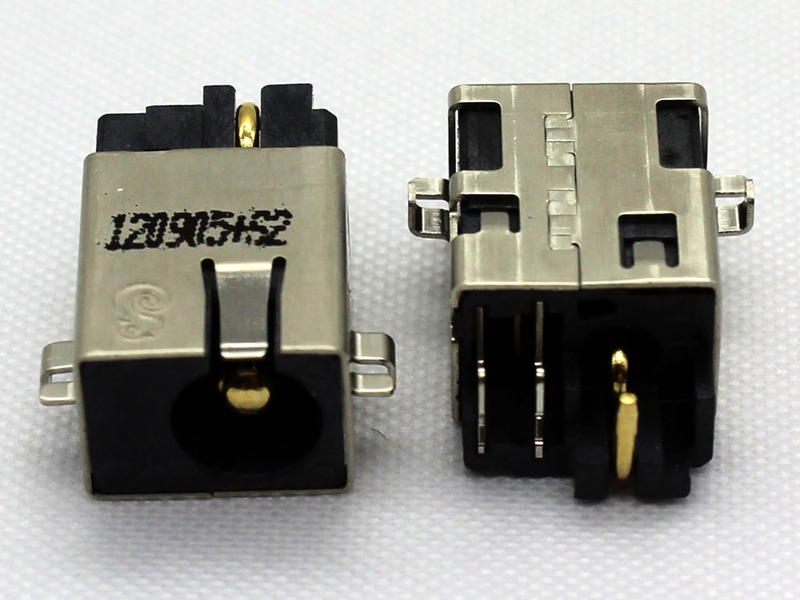 Note: Laptop manufacturers may use a different DC Power Jack Socket Connector Charging Port for Asus K501LB K501LX K551LA K551LB K551LN R408CA R451LB R451LN R453LB R453LN R509CA R515LA R515LAB Series. Please enlarge the actual pictures, check Product Specifications and compare with the original item in your laptop. The customer is responsible for ordering the correct laptop parts.